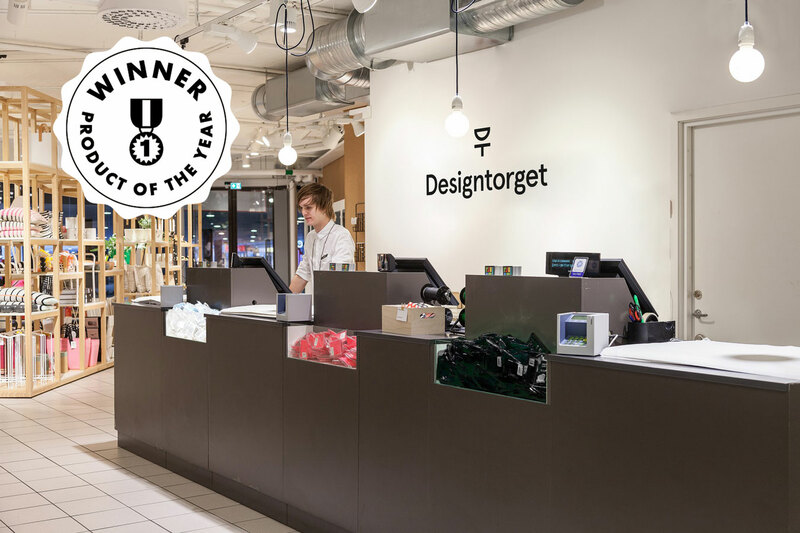 Happy Ears at DesignTorget – The product of the year. DesignTorget is a destination for those who want to discover new contemporary design. They have 11 stores in attractive locations in Stockholm, Gothenburg, Malmö, Uppsala and Arlanda (airport in Stockholm). In the stores you will find products within kitchen, interior and storage, living room, lighting, technology, jewellery and accessories.